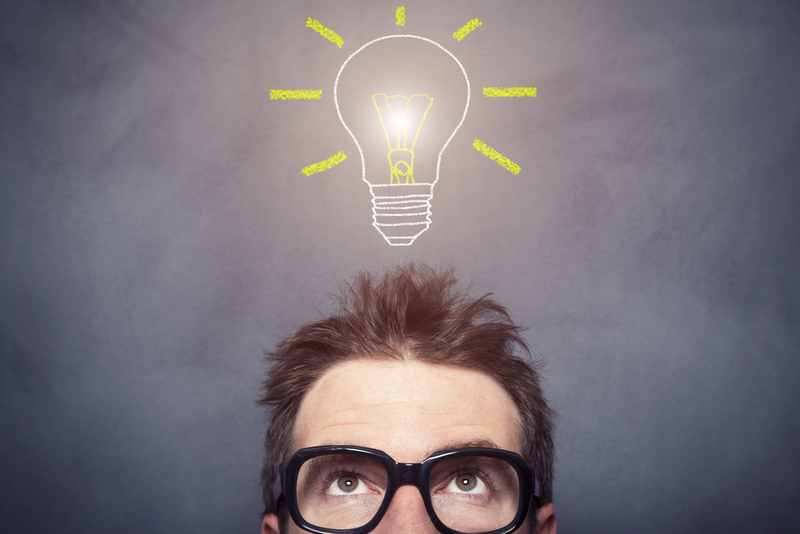 10 Inexpensive Ways To Get Your Business Noticed Online. When it comes to marketing our businesses online, it doesn’t matter whether you are a small local craft shop or a global business standing the test of time, we want to get noticed and we don’t want to spend a lot of money doing so. The way we advertise and the way consumers look at our products or services is forever changing. So we need to be constantly aware of what is going on in the digital marketing scene so that we can continue to do what we do and to continue to be seen. 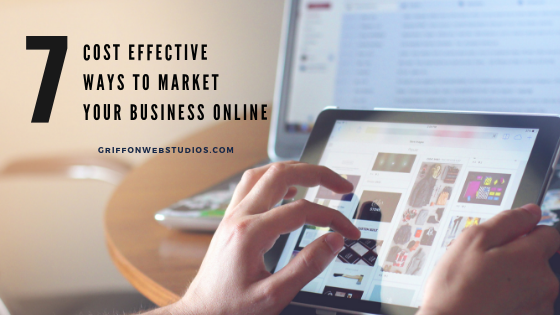 Here are 10 inexpensive ways to get your business noticed online. 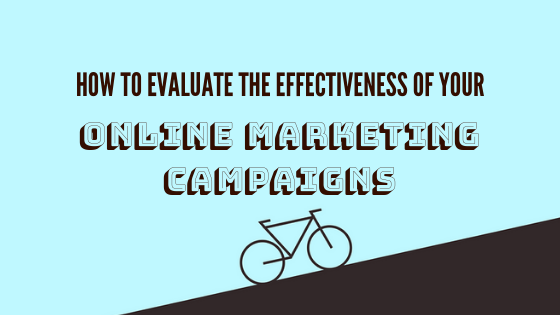 If you haven’t heard of Search Engine Marketing (SEM) or Search Engine Optimization (SEO) before, then now is the time for you to get clued up and involved. This is one of the best things you can do to ensure your business is found when potential customers search for what they are after, and best of all, it’s free! SEO is organic. This means that it happens naturally and fortunately, it is through not too much effort from you. It is not a Pay per Click advertisement scheme or generated through you purchasing a bot to boost your presence. When somebody asks Google, Yahoo or Bing (search engines) for information on a product or service, if you have input keywords relating to your business in the meta-tag and description of your website, then the search engines will relate those keywords to the person’s request and present your webpage. The higher up a webpage is relating to the relevance as well as activity and popularity of the website. You have probably heard it all before, but social media is key these days in giving you the opportunity to spread your word, share your name and attract leads, interest, and hopefully, sales! Linkedin, Twitter, Facebook, Instagram are all social media platforms you should be familiar with and using regularity. Remember not to preach too much about yourself all the time and mix it up with some other interesting posts in order to keep it fresh and exciting for your followers. 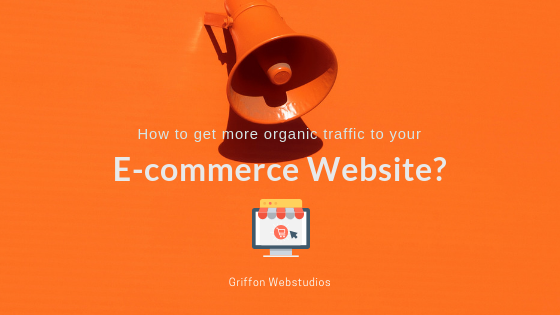 Now here is one where the boat might have already sailed, but if you are new to the world of online business or even willing to give another website a shot, bear in mind that your customers need to be able to remember your website, so keep it as short, simple and to the point as possible. You might have heard that Google penalizes new domain names such as. flowers and .market so you might be willing to spend that extra cash by sticking with a .com or .org in order to move your search engine ranking up the scale. It appears this isn’t actually true. Blogging is great for connecting with your audience on a more personal level. You can offer insights into the industry, you are able to answer questions and by creating shareable posts, then your customers are essentially doing the marketing for you. Not only that, but Google loves it when you create new and interesting posts and will reward you by boosting your ranking to allow you to receive more organic traffic to your website. The best type of blog posts you can make offer information about your company without preaching about it. You also need to make it easy to share on sites such as Facebook, Twitter and Reddit as when it is easy to share, people are more likely to do so. This is a great and inexpensive way to get your business online. It is dubbed to be the most influential medium in which to advertise this coming year, with 99% of businesses who use videos say they will use them again, and 85% of businesses regarding video marketing as an important part of their marketing strategy. The survey from Wyzowl also informs us that “the average person is watching more than an hour and a half of online video content per day, with around 15%watching more than three hours”. That is a lot of video time. Let the people supporting your business such as friends, family and employees earn a little from their support. By including a referral system that offers a discount or up to 10% off when they refer a friend can provide a huge boost to your customer pool. According to a review by Stackla, 86% of customers said that authenticity greatly influences their decision on what brands they like and support. This is a huge percentage of people who want to feel like they are dealing with real people, not just another big business or brand. This is a great inexpensive way to garner interest in your business. Think airlines and car rentals. They go hand in hand, don’t they? So when there is a deal that allows you to purchase your flight as well as sort out your car rental, many people enjoy the simplicity. This can apply to your business. You are also benefiting from the traffic flow of the other company, which boosts your exposure significantly. If you haven’t been online long enough to have a substantial customer base, pairing with a company of similar age can be extremely useful. 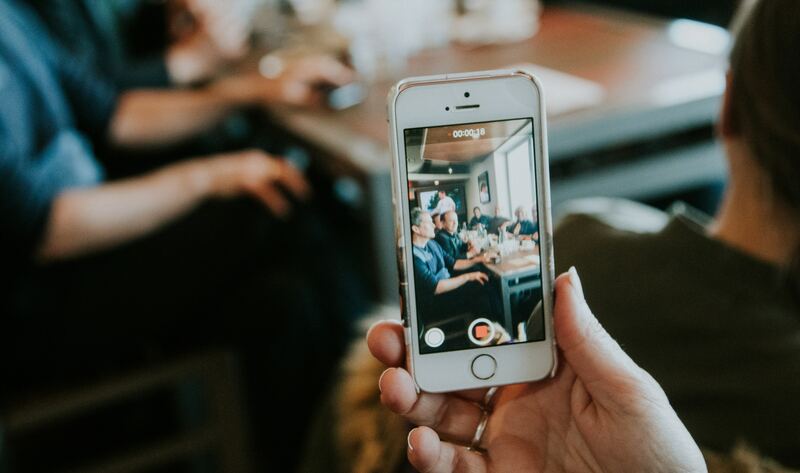 Instagram, as a photo sharing platform may lead you to believe that it’s only really serving businesses such as bakeries, florists and cake decorators when it comes to getting your business noticed online. 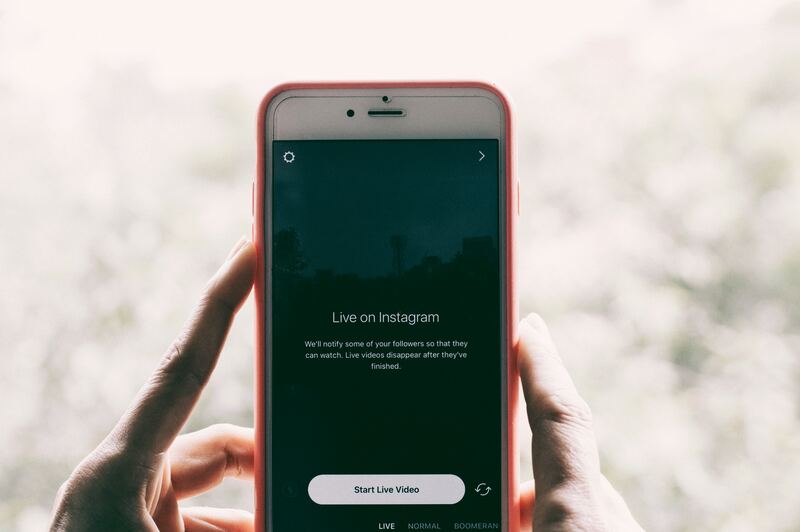 But you can use Instagram to connect with your customers, no matter your business, by allowing to let people into a bit of your company’s culture and energy.